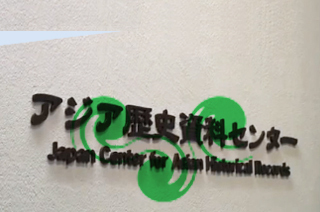 Japan Center for Asian Historical Records (JACAR) is a digital archive of Asian historical records. 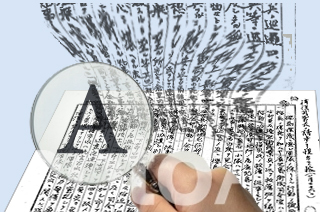 JACAR has built and operates an online database for releasing Asian historical records, that are historical documents of Japan concerning to the modern Japanese relations with other countries, particularly those in Asia. 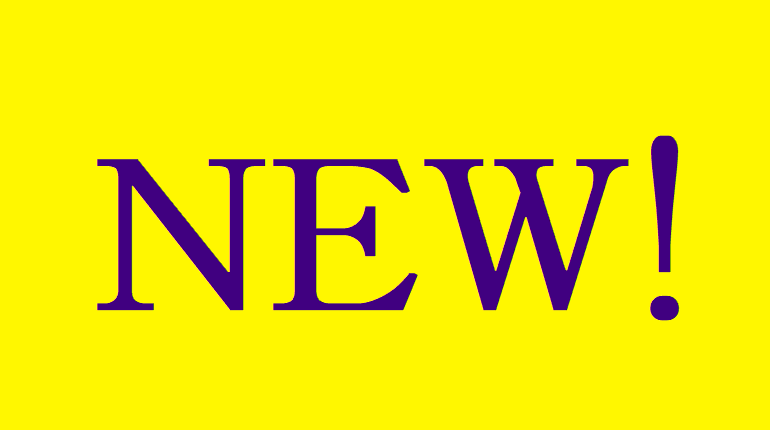 The documents of the archive are provided by the National Archives of Japan, the Diplomatic Archives of the Ministry of Foreign Affairs of Japan, and the National Institute for Defense Studies of the Ministry of Defense of Japan. 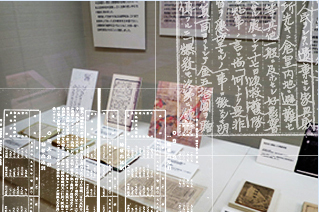 National Archives Administration (Taiwan) Provides Cross-Search for JACAR Documents through "ACROSS"
A special web exhibition "Homeland and Overseas, as Seen in Archival Records: Personnel Changes around Former Colonies and Occupied Territories" released.